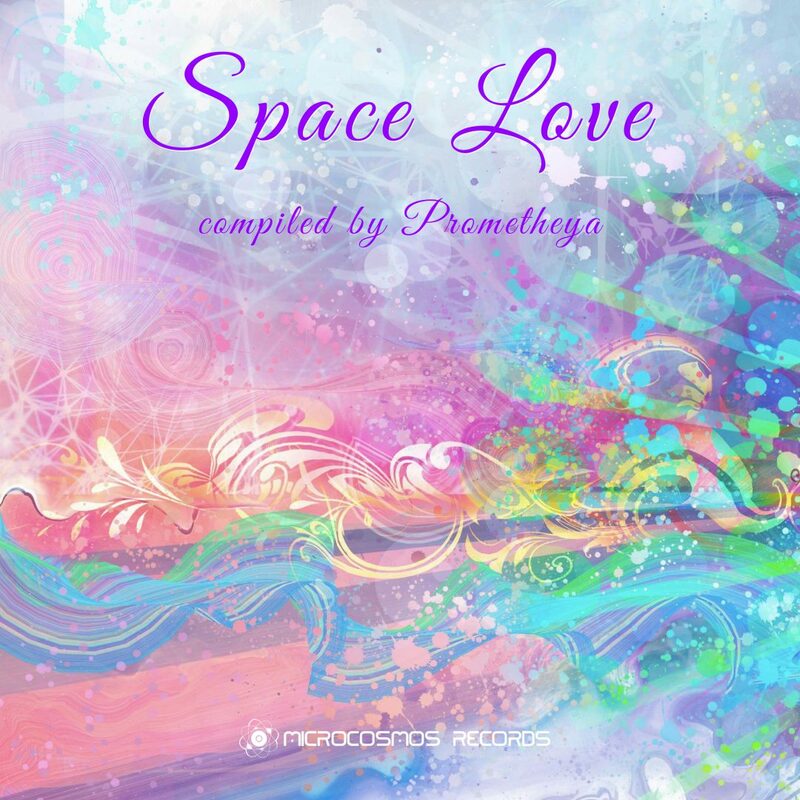 Space Love is a chillout compilation of music and cosmic vibrations by Lubov Prometheya. 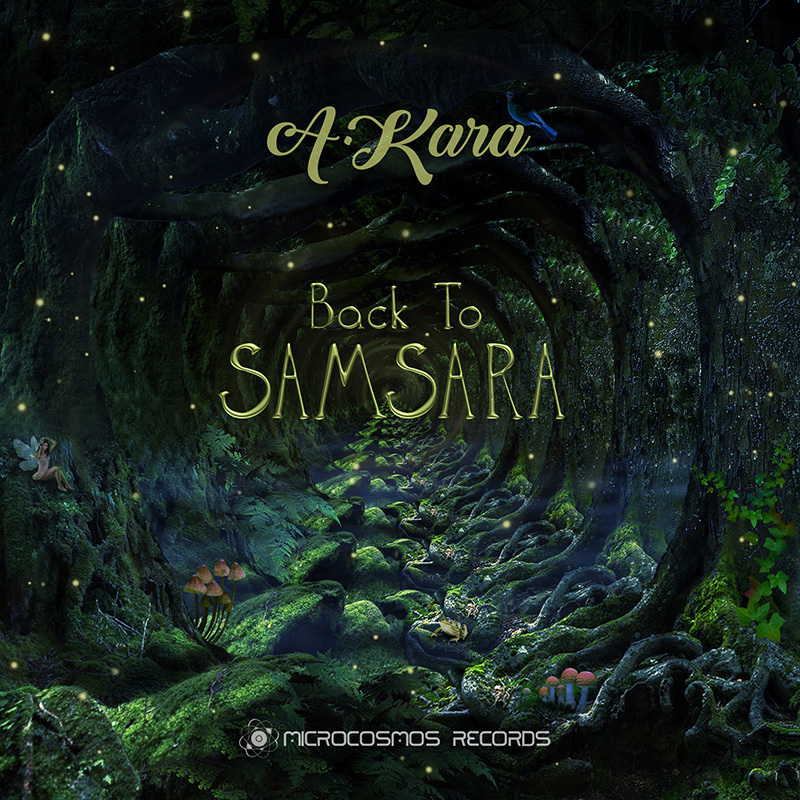 Сarefully selected eleven tunes will take listeners on a journey full of emotional ambient, magic psychill and groovy downtempo. 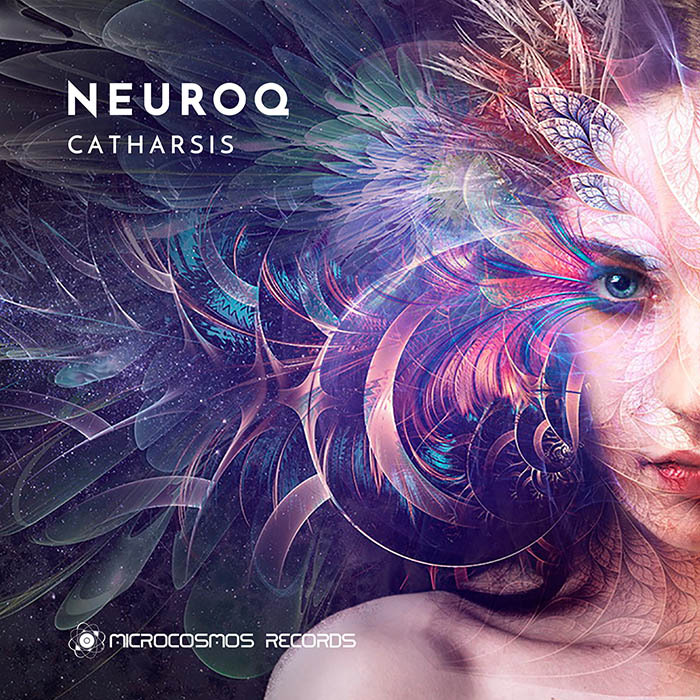 Every track makes galactic landscapes visible and twists the universe into the vortex dance. 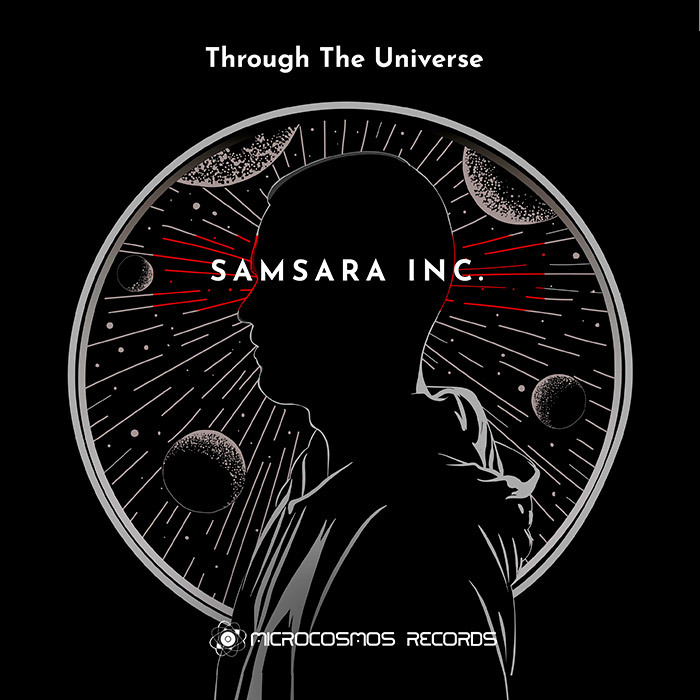 Listen to this music, immerse yourself into the energetic state of mind and feel the unity with the world!